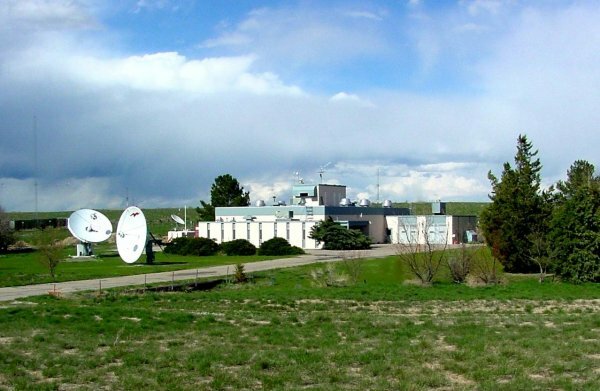 The National Weather Service has discontinued transmitting storm and high seas warnings over WWV and WWVH, the time and frequency standard stations of the National Institute of Science and Technology. The ARRL Letter reports that the time window allocated by NIST for marine weather warnings did not allow for frequent enough updates or detailed enough reports top help mariners avoid hazardous weather. It also pointed out that the warnings are available via the internet, marine fax and VHF radio. There is still no definitive word as to whether WWV, WWVB and WWVH will continue to be funded or if they will be shut down in accordance with the Commerce Department's initial budget request for the 2019 fiscal year.